The Association of Negros Producers has embarked on an effective partnership and linkaging program to promote the interest of its members. This has opened doors of opportunities for the members, provided funding requirements and established a network of contacts and technical supports. Some linkages include national and overseas agencies and institutions, among them, Province of Negros Occidental, The Department of Trade and Industry, Kiag, justiceF, The Department of Science and Technology, Cebu Chamber of Commerce and Industry. 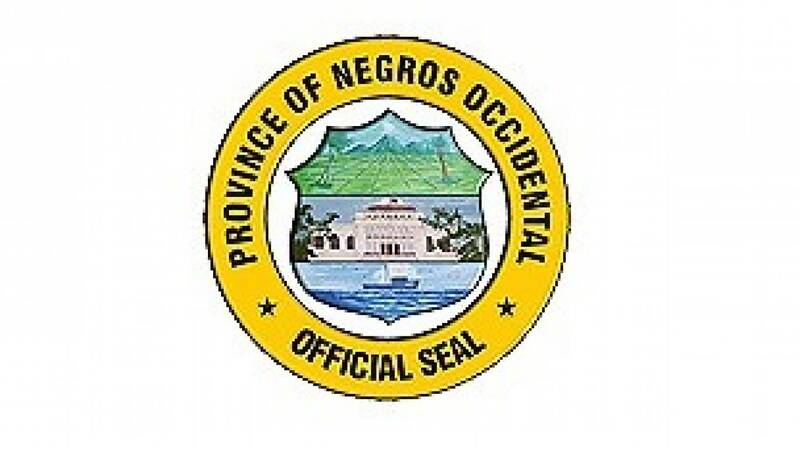 The Province of Negros Occidental is committed to provide prompt, courteous and competitive services with the highest degree of integrity and accountability. ANP is a duly accredited NGO with the following cities and municipalities: Bacolod, Bago, Cadiz, Escalante, Isabela, Kabankalan, La Carlota, Sagay, San Carlos, Silay, Sipalay, Talisay and Victorias. The Department of Trade and Industry aims to serve the needs of both businesses and consumers wherein its services is aimed at creating a business-friendly environment that promotes and facilitates the growth of investments, trade and industry in the country. 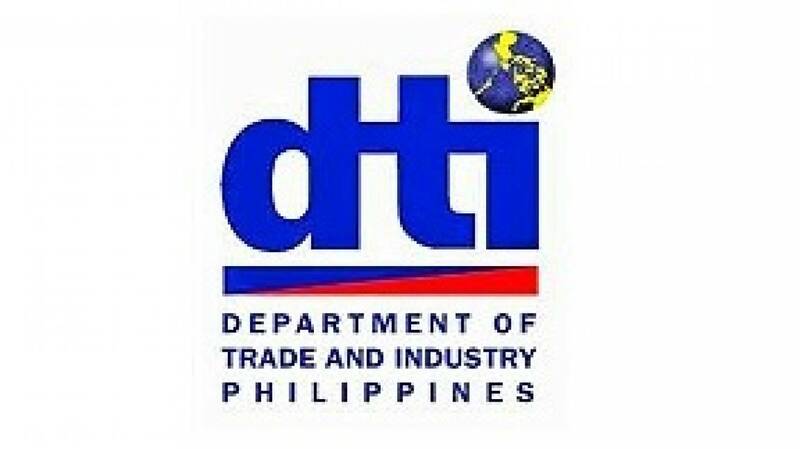 At the same time, by promoting competition and enforcing fair trade laws, DTI protects the welfare of consumers and enables them to get value for their money. It strongly supports the continuous development of micro, small and medium enterprises (MSMEs) by collaborating in various programs and initiatives. 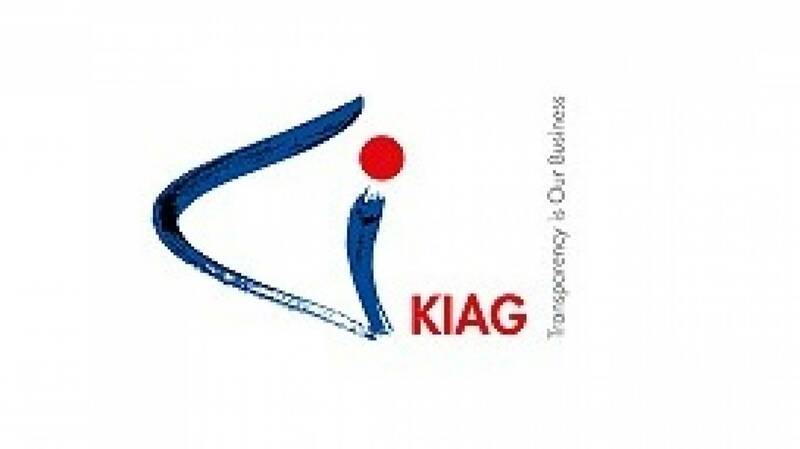 KIAG is a German rooted company which works in the context of traceability. Data and information about any step in an industrial process defines the new development level for a global and sustainable economy. In the context of supply chains smart solutions are supposed to go along with analogous foundation in the particular sector to match the needs in a very transparent way. ANP and KIAG have joined up to establish a sustainable system in supplying fresh, healthy and safe food. 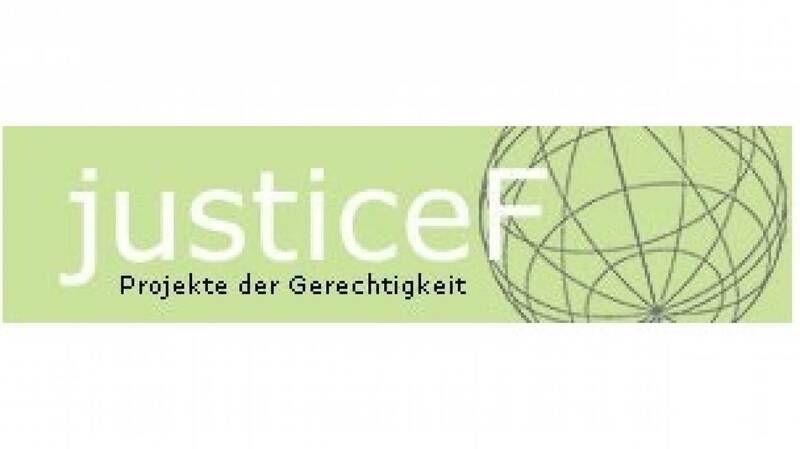 justiceF is a German-Swiss foundation, composed entirely of volunteers, that works for more economic justice in the world’s poorest countries, i.e. distributing the benefits of economic activities in more equitable ways. It is the core target in establishing sustainable business that stabilize and create employment, while protecting sound ecological principles. The focus of the foundation’s work are the Philippines began in the 90's. In 2012 justiceF started its first cooperation with ANP when the two organisations partnered for a healthy food production centre in Bago City. The partnership continues today with the WeTrace program together with the Province of Negros Occidental and the DOST. 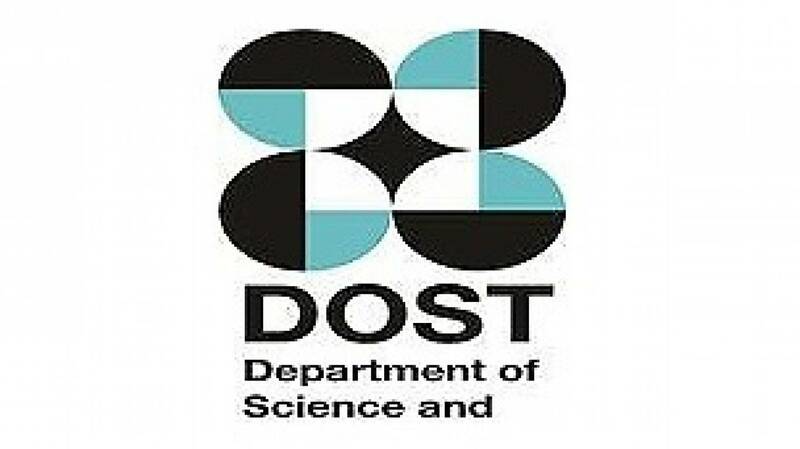 The DOST provides central direction, leadership, and coordination of all science and technology activities in the Philippines. It formulates Science & Technology (S&T) policies, programs, and projects in support of national development priorities. It's commitment to the advancement of the S&T sector as a vehicle for regional socioeconomic development is very evident in its strong support of the various capacity building activities catered to micro, small and medium enterprises (MSMEs) in heavy need of assistance from professionals the agency is ready to deploy. Cebu Chamber of Commerce and Industry (CCCI) is a non-stock, non-profit organization of businessmen, merchants, professionals and entrepreneurs that aims to be the driver of Cebu’s business growth by strengthening the capabilities of its members through advocacy, linkages and synergy moving towards global competitiveness of Cebu and its people. CCCI provides its constituents, even non-members, services that address various business needs; these include business development, external affairs & relations, and other services aimed at strengthening Cebu’s business community.